Dr. Lindsey McElligott joined our staff in 2013. She graduated from Wellesley College in 2003 with a degree in Neuroscience. She furthered her education at Tufts University School of Dental Medicine graduating in 2008. While attending Tufts, Dr. McElligott earned the Tufts Merit Scholarship and was recognized on the Dean’s Honor Roll for her performance on the National Board Examination. She is an active member of the American Dental Society, Massachusetts Dental Society, and the Spear Faculty Club. 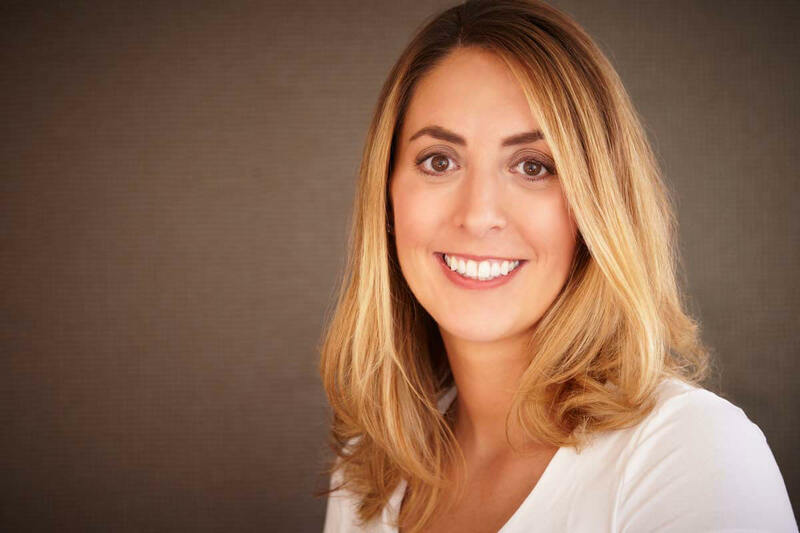 Dr. McElligott is a native of Anchorage, Alaska, and started her career in a South Boston Practice prior to moving to the Metrowest area in 2010. She particularly enjoys the hands-on aspect of dentistry and the inter-personal relationships she develops with her patients. Dr. McElligott resides in Dover with her husband, two children, and three dogs. She is an avid runner and enjoys cooking.